Founded in 1982, Haakenson Electric became a company of The Superior Group, Inc. in 2004. With a 30 year history of successful electrical projects in Alaska, Haakenson Electric is proud of its reputation as a contractor that can deliver-especially on difficult and unusual jobs. Haakenson Electric is an NECA contractor utilizing highly skilled electricians of the IBEW Local 1547. In 2008, Haakenson Electric became a member of the USGBC (U.S. Green Building Council). Haakenson Electric has a reputation for safety, quality workmanship, and client service. We strive to deliver a high quality project to a satisfied client, and in fact, many clients return to us time-and-time again with their future projects. We take pride in the fact that with 100’s of completed projects over 30 years, not one has resulted in litigation or an unfulfilled contract. From the North Slope to Southeast to The Pribilof Islands, Haakenson Electric has successfully completed a wide variety of projects throughout Alaska. 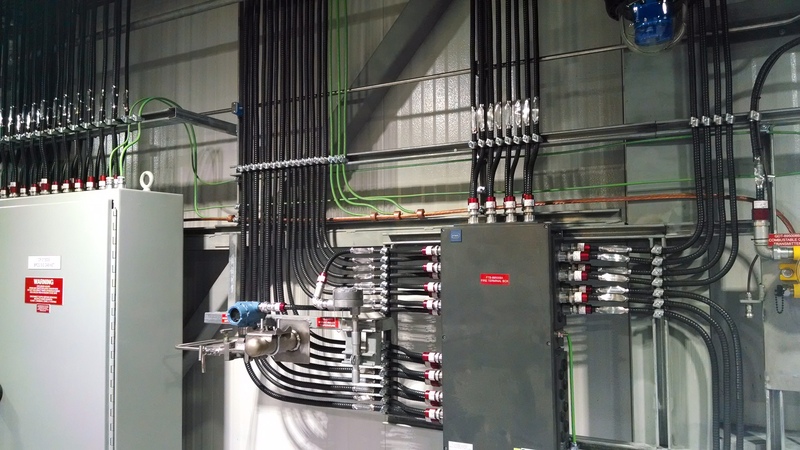 We have a unique knowledge of electrical contracting in Alaska and are willing to tackle the tough jobs. Along with dozens of smaller, remote Alaska communities. Haakenson Electric is concerned about the future of Alaska and offers expertise in several alternative energy-saving technologies. Haakenson Electric completed two of the first five LEED projects in Alaska, including the new Eielson Visitor’s Center in Denali National Park. We are ready to implement innovative technologies to ensure a continued high quality of life for Alaskans. Please fill out and submit the form below or call us at 907.346.3043 for an immediate response.